A hair loss leave-in treatment that improves the appearance of thin, fine hair over time. 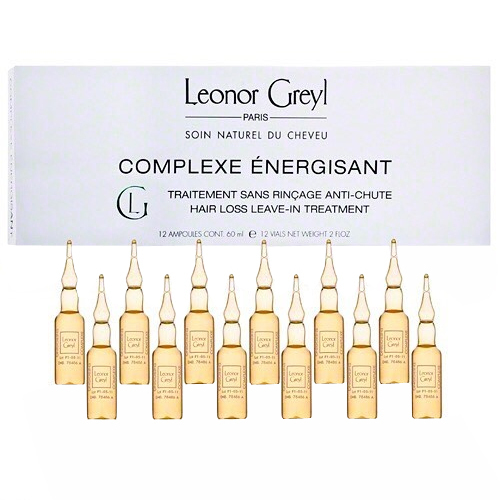 Leonor Greyl Complexe Energisant Hair Loss Leave In Treatment energises the hair and fights the appearance of hair loss. 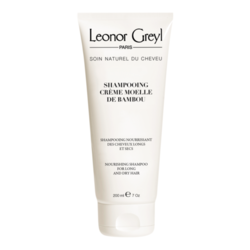 Rich in Amino Acids, Plant Collagen and Botanical Extracts, this non-rinse treatment provide effective action against the factors responsible for hair loss. 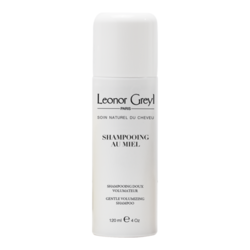 Complexe Energisant Hair Loss Leave In Treatment is infused with natural Multi-Active ingredients and Trace Elements which effectively reduces hair loss whilst a unique blend of Tenuiflora, Mimosa and Collagen work to protect and strengthen the hair. Damaged tissue is rejuvenated whilst natural hair growth is stimulated; Complexe Energisant Hair Loss Leave In Treatment leaves the hair feeling light, energised and fortified. 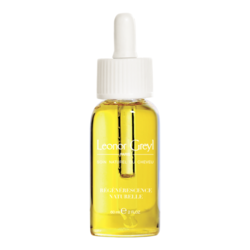 Aqua, propylene glycol, agave rigida extract, glycosamynoglycans proline riboflavin, yeast extract, carboxyethyl aminobutyric acid, enteromorpha compressa extract (and) caesalpinia spinosa gum, urea, fugus silvatica extract, mimosa tenuiflora bark extract, parfum/fragrance, lactic acid, methylchloroisothiazolinone (and) methylisothiazolinone. 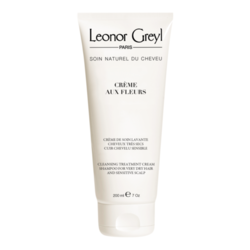 • After you shampoo, condition and towel dry, apply strip by strip to clean scalp. Do not rinse. • Use three vials per week for three consecutive months for severe hair loss. Use one vial per week for moderate hair loss.